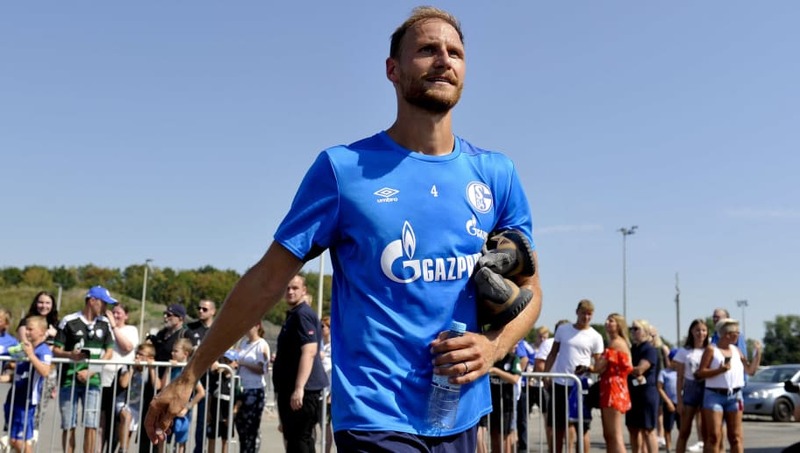 German club Schalke 04 have announced the departure of Benedikt Howedes, who has made his way to Lokomotiv Moscow on a four-year deal. The 30-year-old centre-back leaves the club after 17 years, having joined as a youth player back in 2001 and coming up through their academy. "Benedikt Höwedes joins Lokomotiv Moscow," the ​Bundesliga outfit stated via their official website on Tuesday. "In the club history of FC Schalke 04 he has left a clear mark, now begins a new chapter in his career: Benedikt Höwedes changes with immediate effect to Lokomotiv Moscow. "The center-back will receive a four-year contract with the current Russian football champion until June 30, 2022. With Jefferson Farfan as teammate and sports director Erik Stoffelshaus, he meets there on two other former royal blue." A World Cup winner with Germany, the defender spent last season on loan at ​Juventus, where he won the Scudetto and Coppa Italia. He has also helped Schalke win the DFB-Pokal and DFL Supercup.